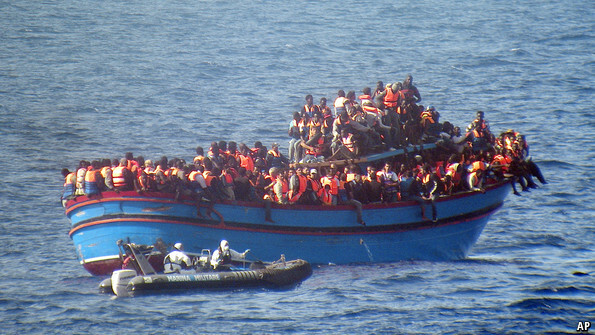 Italy’s illegal immigration: What can we do? December 13, 2014 at 10:00 a.m. in Rome (Italy) at Genuensis Association – 217 Corso Vittorio Emanuele II, first floor — a Voice of the Copts conference on mass illegal immigration now facing Italy. Debate: Multiculturalism is not suitable for Italy.